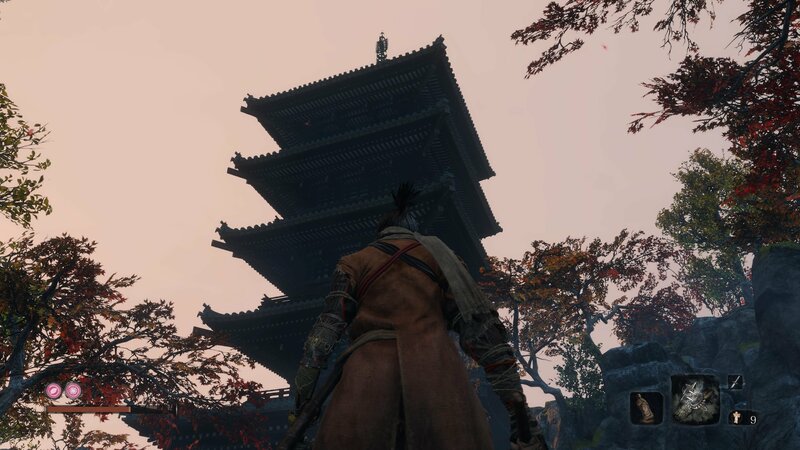 Expand your skill repertoire by learning how to get all Esoteric Texts in Sekiro: Shadows Die Twice. The Wolf is already a proficient swordsman in Sekiro: Shadows Die Twice, but there are still plenty of skills he can learn throughout the game. To unlock many of them, you’ll first need to discover the Esoteric Text associated with that style. There five, total in the game, and it’s very easy to skip past them without realizing. In this guide we’ll take you through how to get all Esoteric Texts in Sekiro: Shadows Die Twice. 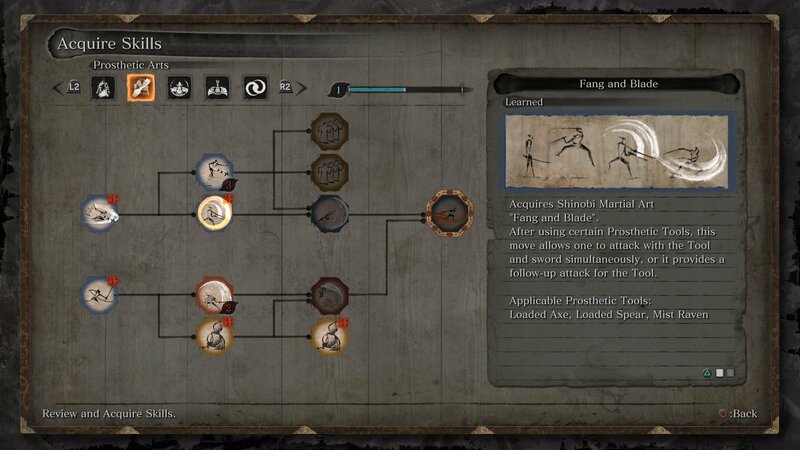 There are five different Esoteric Texts available in Sekiro, each offering you a new skill tree to work though. Skills include both equippable combat, and passive upgrades that enable new moves or boost a range of effects like healing or posture damage. All of them will benefit you as you progress through the game, meaning they’re well worth unlocking with the Skill Points you earn from combat. Below, we’ll take you through each of the Esoteric texts and how to get them in Sekiro: Shadows Die Twice. The first two Esoteric Texts are given early in the game by The Sculptor at the Dilapidated Temple. 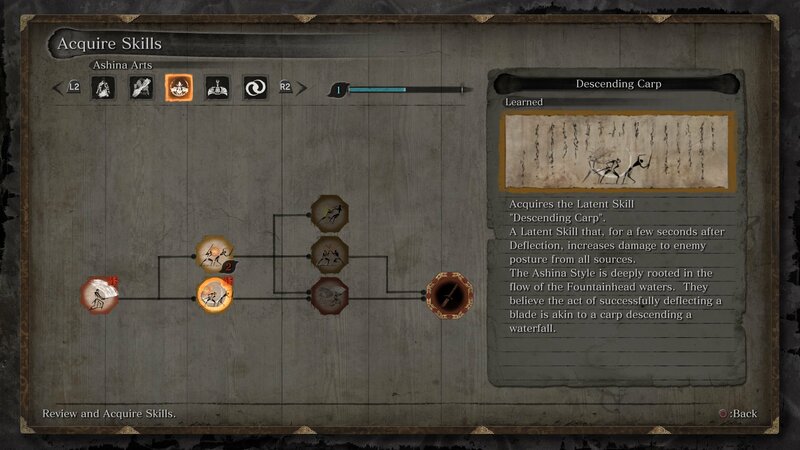 The Shinobi Esoteric Text is given if you speak to The Sculptor after gaining your first Skill Point. This lets you learn Shinobi skills such as the invaluable Whirlwind Slash and upgrades to your Spirit Emblem storage space. The Prosthetic Esoteric Text will be given by the Sculptor after you unlock three Shinobi Prosthetic tools. If you’ve not earned many of them yet, take a look at our Shinobi Prosthetic tool locations hub to find out where they’re hidden. Speak with The Sculptor after installing them to receive the Esoteric Text. This lets you learn skills related to your prosthetic abilities, including the option to follow up certain moves with a sword slash, or even combine your sword and prosthetic tool strikes. The Ashina Esoteric Text is the first you’ll have the chance to earn following the Shinobi and Prosthetic sets, and you may even get it before one of them. 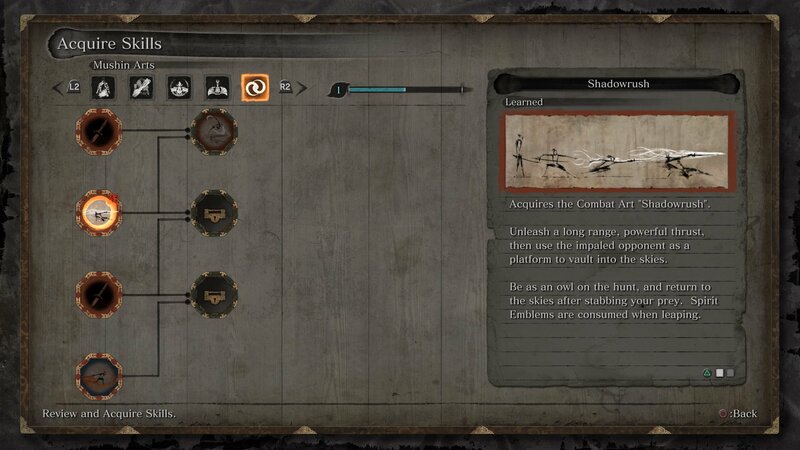 To unlock the Ashina arts, you need to complete the rat-catcher quest for the Tengu in the Ashina Outskirts. Click here to read our guide on where to find the rats in Sekiro: Shadows Die Twice. 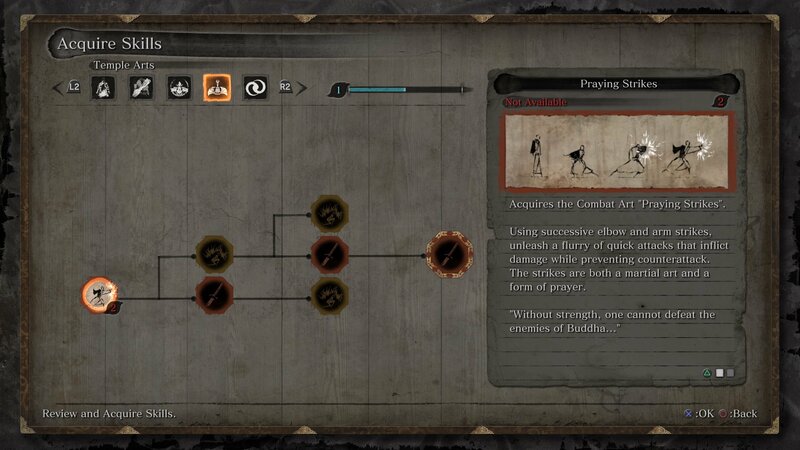 The Ashina arts are an unusual set of combat skills, and arguably the most essential in the game. General combat improvements include the ability to boost the posture damage dealt when deflecting attacks. The Mushin Esoteric Text is given by the Tengu who also provides the Ashina Esoteric Text. Make sure you’ve collected that from him first in the Ashina Outskirts. You’ll find the Tengu beyond Ashina Castle, by the Great Serpent Shrine that’s directly before the Sunken Valley. To meet him here you first need to have beaten Genichiro Ashina at the top of Ashina Castle, so head there first if you haven’t. After you have learned one of the final secret skills from the other arts (e.g. Shadowrush from the Shinobi arts), he’ll provide you with the Mushin Esoteric Text. 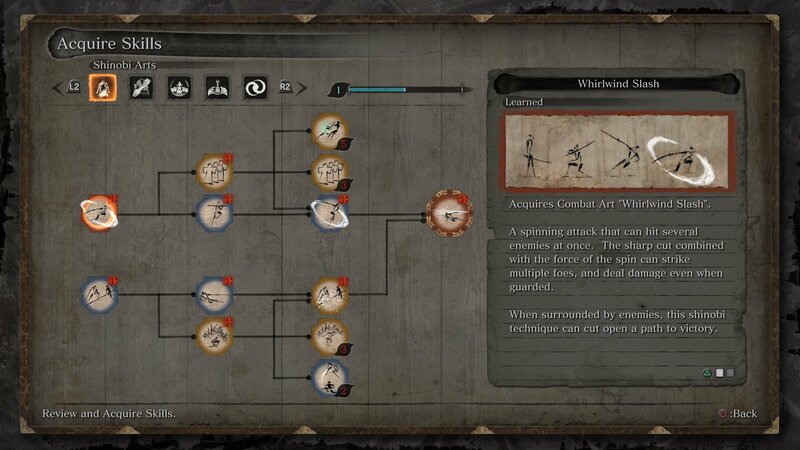 The Mushin arts allow you to upgrade the final Combat Arts from each of the other arts, combining their powers into unique new attacks. If the Tengu has already left the Great Serpent Shrine without giving you the Mushin Esoteric Text, you can also get it from Emma after finishing Fountainhead Palace. Finally, if you’ve missed this chance as well, the Mushin Esoteric Text can be obtained from Isshin after you eavesdrop on Emma in his room later in the game. The Senpou Esoteric Text is located, fittingly, in Senpou Temple. To reach it you’ll need to fight all the way through bosses like the Armored Warrior until you reach the Main Hall Sculptor’s Idol. From here, return outside and head around the back of the temple, where you should find a cave entrance. Fight through centipede minions in the caves, travelling down and then grappling upwards and you’ll eventually come out next to a lone pagoda above the main temple. Open the doors to the pagoda and inside you’ll find the Senpou Esoteric Text, which will teach you the Temple Arts. 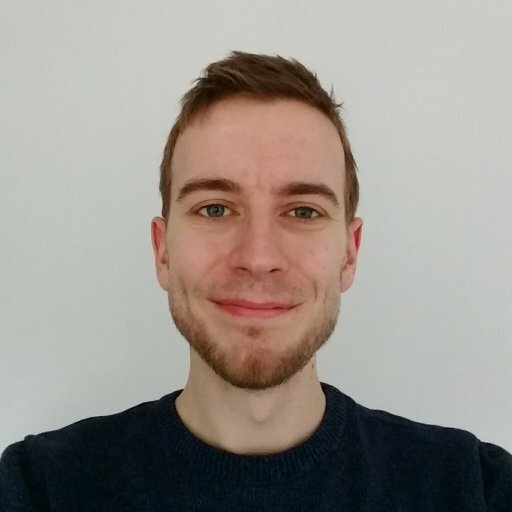 This skill set contains combat arts and skills focussed on hand-to-hand combat, an unusual change for Sekiro’s usual, sword-based fare. Now that you know how to get all Esoteric Texts in Sekiro: Shadows Die Twice, head out there and start earning those Skill Points! While you’re at it, have you also collected all the Shinobi Prosthetic tools?